VICTORIA – The Forest Practices Board will audit forest practices of Terminal Forest Products Ltd. in Forest Licence (FL) A19215 in the Squamish Forest District, from June 7 to 10. The audit will examine planning, harvesting, roads, silviculture and fire protection activities for compliance with forest practices legislation. The licence lies within the Sea to Sky Corridor and includes activities from Furry Creek in the South to the Lillooet River Valley northwest of Pemberton. The FL is in the process of being transferred from Terminal Forest Products to Black Mount Logging. 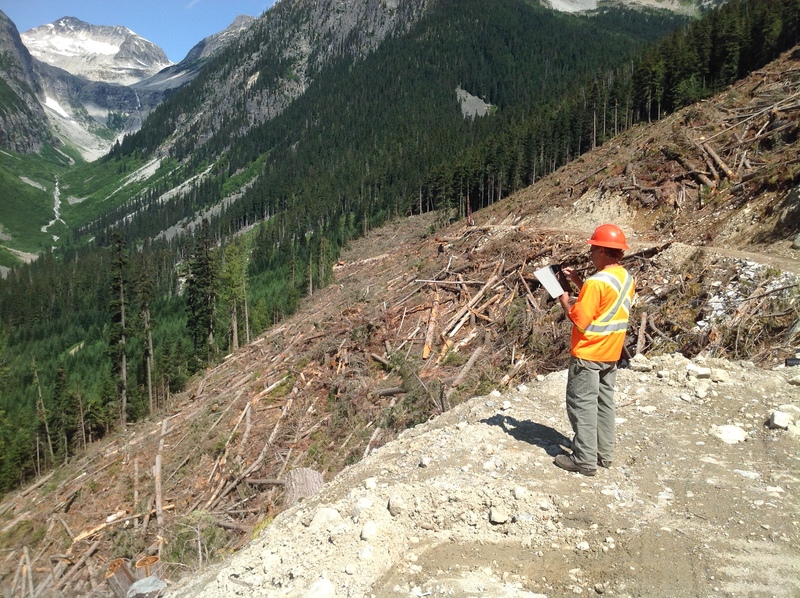 Under an agreement with Terminal, Black Mount is currently logging in the Furry Creek area, while Terminal continues to hold all permits and the forest licence.